Usage of smartphones is rapidly increasing which means users are constantly using the mobile internet for various purposes, be it official or entertainment. Taking advantage of the factor, Mobile web application development has gained popularity and many organizations have mobile enabled their websites for a global reach. Today, it has become mandatory for an organization to have a web presence to gain momentous success and it is equally mandatory for the website to be accessed easily by the ever growing mobile users. 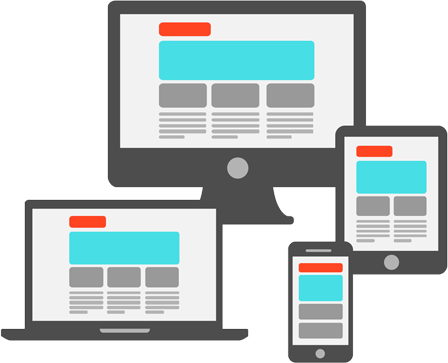 Our developers at AES takes pride in developing mobile websites considering all the peculiarities of mobile web development including user experience, UI implementations etc. All the images are optimized to facilitate fast loading and provide hurdle-free user experience. including iOS (iPhone, iPad), Android, Blackberry, Opera Mobile, Firefox Mobile etc. With our qualified team of UX professionals, Software Engineers, Visual Designers and our indispensable skills in HTML5 with perfect grid system, CSS3 with faster loading CSS pre-processors, Responsive Web and Mobile First design approaches, jQuery programming, PhoneGap, jQTouch, and ASP.NET mobile web development, we offer quality mobile websites that is attractive, fast-loading, easily available on all the major mobile platforms.